Also a nice review in Nottingham Evening Post by Mark Patterson. November 21st 2013. PEOPLE who can draw, and even those of us who can only manage stick figures, will tell you that drawing is the basis of all art. The ability to make representational marks on some kind of surface, using some kind of tool, is one of the earliest forms of human expression and everything else, including all the artistic movements and isms, follows on. And today, Joe Public still values artworks which embody a degree of God-given raw skill, including the ability to draw well, more highly than installations, films and sculptures made of shopping trolleys. What then, will the Man and Woman on the Nottingham Omnibus make of Drawology, the new exhibition of contemporary drawing which opened this week at Nottingham Trent University’s Bonington Gallery? For sure, this is a show where traditional drawing is ably represented by artists such as Bill Prosser, whose fine black and white pencil drawings of domestic spaces – waste bins, staircase landings – force the eye to zoom in with strange fascination on the very texture of carpets, curtains and loose wires. 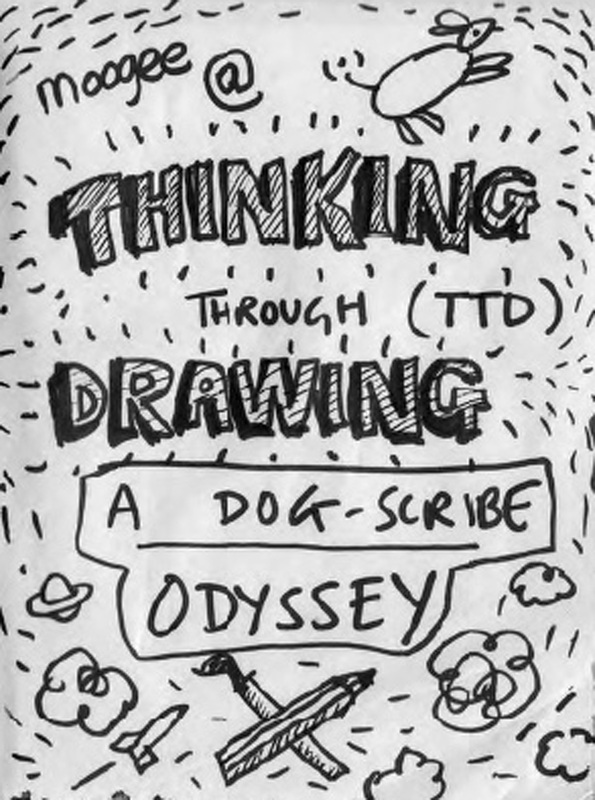 Yet this is also an exhibition which also aims to seek out different forms of drawing; to investigate, essentially, what drawing can be in a wider extent. So, at the other end of the spectrum from Prosser, Deborah Harty’s take on drawing – defined in its essence as the representation of experiences – is an enclosed installation of film projections on a glass table. Between Prosser’s and Harty’s two kinds of drawing we get a broad range of other forms including film such as Maryclare Foa’s ‘Line Down Manhattan’, which follows her as she walks down to the southern tip of Manhattan while trailing a large piece of chalk fastened to a piece of rope. The wobbly chalk line she leaves on crowded pavements and roads is her drawing of Manhattan. Most of the artworks here, though, are traditional flat 2D images, albeit using a wide variety of tools, such as chalk, pastels and paints, on paper of varying thickness and textures. You’ve got to be impressed by Patricia Cain’s huge three-piece, titled ‘Riverside Triptych III’, which recreates a cavernous interior with an overwhelmingly intricate arrangement of metallic struts, railings and platforms. And you’ve got to like Andy Pepper’s iridescent coaster-size squares, which flash shimmering images of grass at you from the floor. Shaun Belcher, who lectures at the university, as do several other artists here, displays a minimal, anti-art market ethic with his three flat framed squares, composed of squiggles and occasional autobiographical references, which bear titles such ‘P***ed Off Drawing’. Sian Bowen, a former artist-in-residence at the Victoria & Albert Museum, is another artist here who plays with the rules. Her three 3D lightboxes, titled ‘Refuge/Silver’ show patterns that are so faint they are almost not there. On a bright sepia background they look more like the archaeological imprint of ancient organic forms left in the soil. They serve to bring the exhibition full circle back to the very roots of drawing as humanity’s earliest artistic attempt to make sense of the world that exists beyond the caves of the eyes. 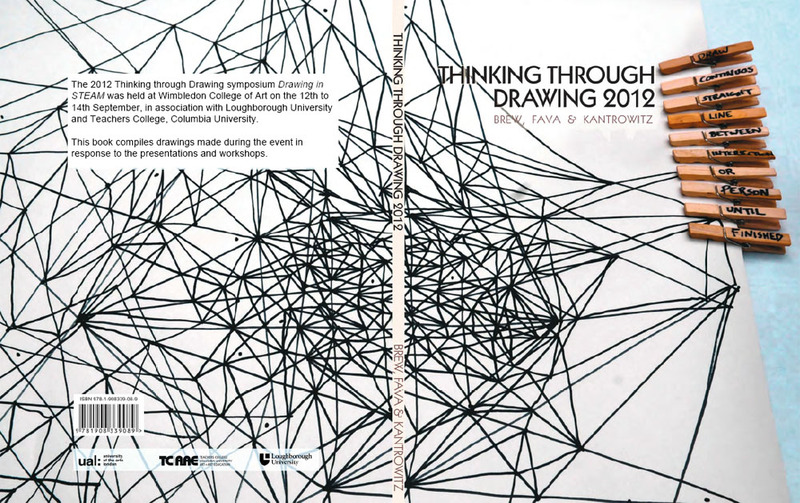 Drawology can be seen until December 6. Studio library and most recent reading related to drawing practice. Studio Diary: 7th May – Burolandschaft? A very hot day and studio a little cooler than expected which good. Still managed to create three drawings despite also reading photo related items specifically about early photography ( Lady Elizabeth Eastlake’s Review from London Quarterly Review). Had a fascinating message from an architect doing a PhD at the University of Tasmania who picked up on the recent drawings. He said they reminded him of the German ‘Burolandschaft’ workplace drawings of the Quickborner Team of 1960’s. 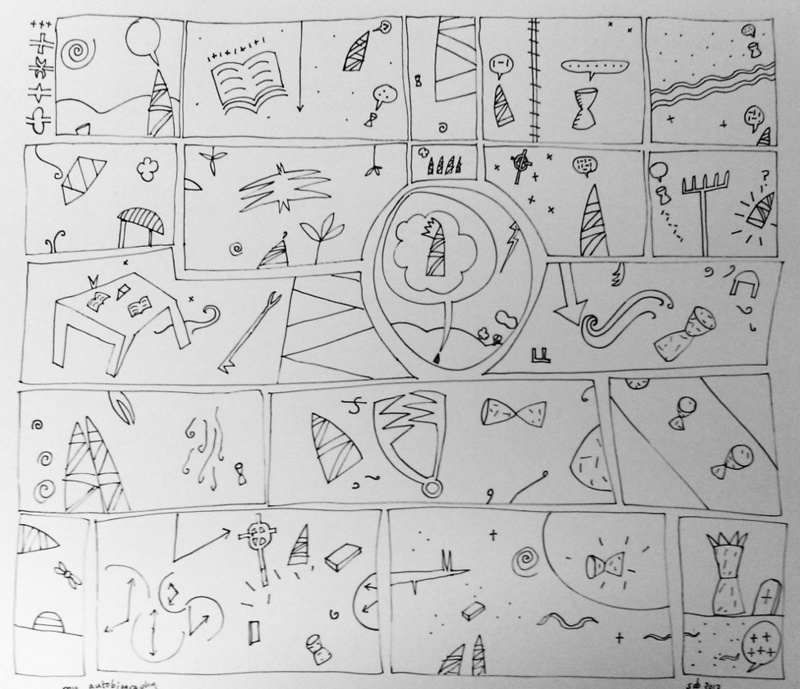 For one of the drawings I sectioned the page into ‘staves’ or ‘cartoon strips’ to try out some sequential abstract narrative notions I have. This could lead to some large painted/drawn canvases for final show. Studio Diary Day 1: Practice based research? Ok so here I am back in the studio at the beginning of the second year of my M.A. by registered project and after a summer of drawing related ‘research’ I am standing in front of a very old work on paper (c.1988) and two new canvases done over the summer in the time not spent researching Frayling’s Categories (which wasn’t much). So what do the canvases have to do with research if anything? I am struggling already to codify or analyse the works from any kind of methodological perspective. The ideas ’embedded’ in the paintings are intuitive, visceral (acrylic paint applied to canvas) and come from a half-formed naive idea of ‘comic’ forms from looking at various comic and graphic novels and studying Philip Guston’s work in some depth especially his drawings. I did read the book ‘Night Studio’ by Musa Meyer which I remember was quite a harrowing account of how his depressions and rages affected his family ( Musa is his daughter). It did however convince in describing the sheer effort that went into his work. 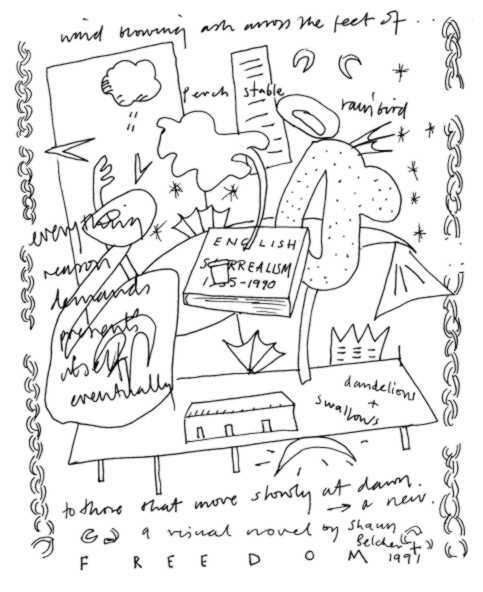 I suppose if I mined back into other works on him I would find material relating to his genesis of the comic forms that replaced his earlier ‘abstract expressionist’ period. I also own the book ‘Sweeper up after artists’ by Irving Sandler which I was half way through and which is very telling in its depiction of the fraught nature of post Abstract Expressionist careerism in New York in the early 1960’s. But is this research…it is art historical research for sure but unless it impacts on my physical creation of an object could it be said to describe anything but ‘contextual knowledge’. To impact on the creation of an art object surely it has to be more profound than that? I am just asking questions here as at the start of a difficult journey. Turning ‘intuitions, feelings and observations’ into theoretical research is a hard task. I am not convinced as I start this ‘Studio Diary’ that it at all possible but I may learn something else in the process. I am standing looking at the works. Day One. I photograph them so as to show the similarity in pieces created nearly twenty years apart and in very different locations and circumstances. Maybe that affects how I create images. Maybe the context is more important than I thought. I am also awed by the quotation from Dickens that I discover Guston had on his wall, which he held to, about complete devotion to the cause. I have never liked ‘Sunday painting’ but never had the means to devote my life to painting and this the reason I have stopped painting for long periods. 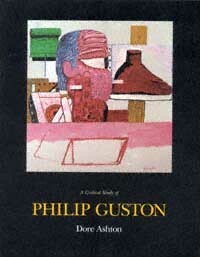 I found an interesting article online by chance detailing Guston in the studio by Dore Ashton. Now here’s some art history to get my teeth into. Quite a start…..but is it research?